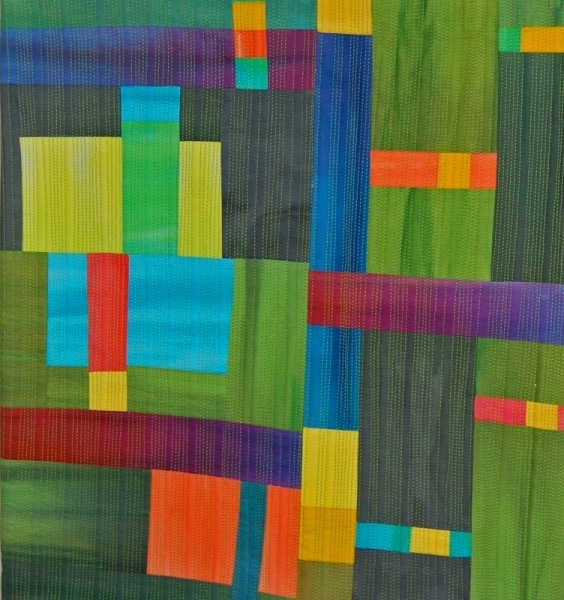 Colleen Kole Is a Michigan textile artist . 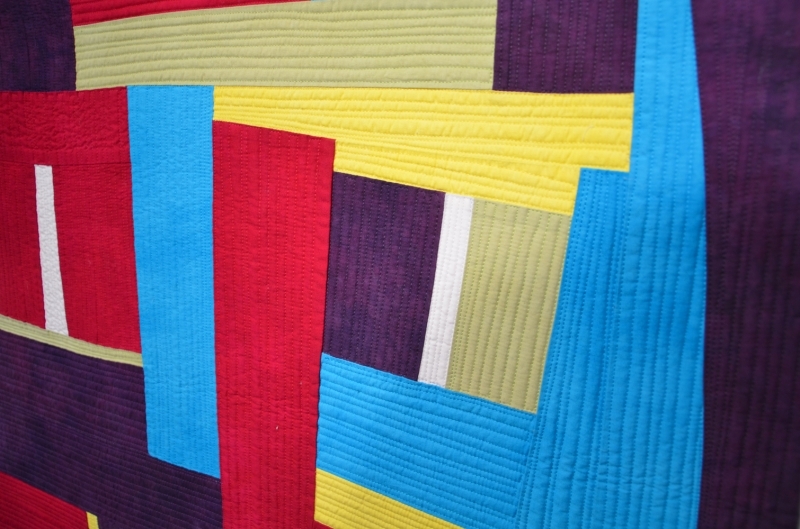 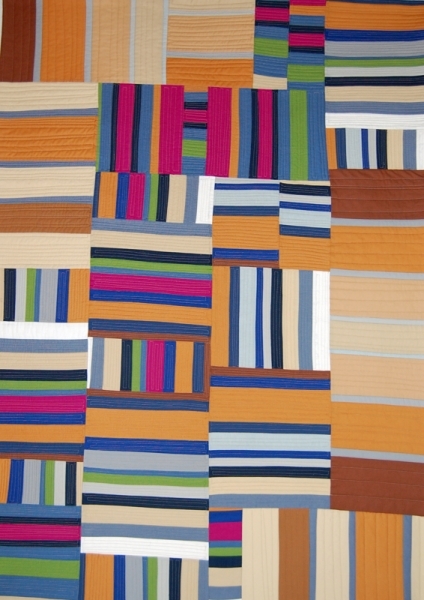 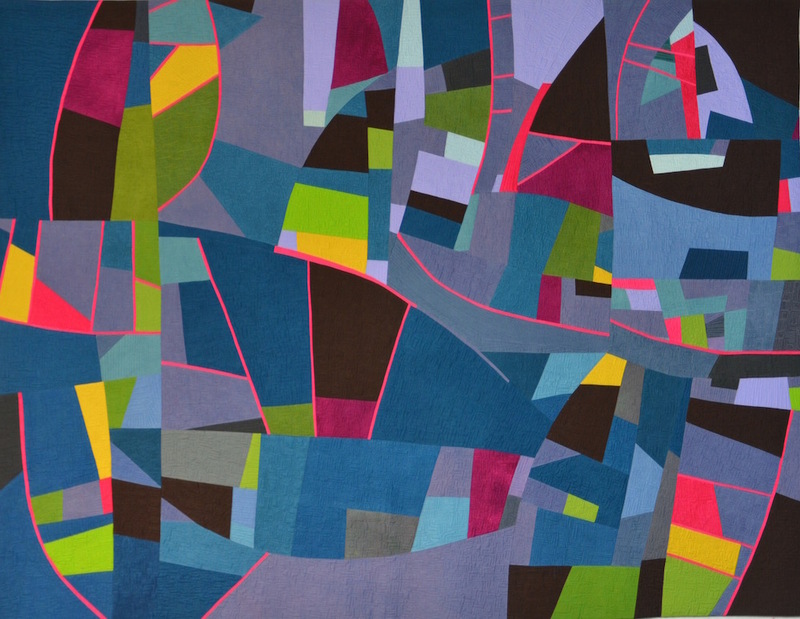 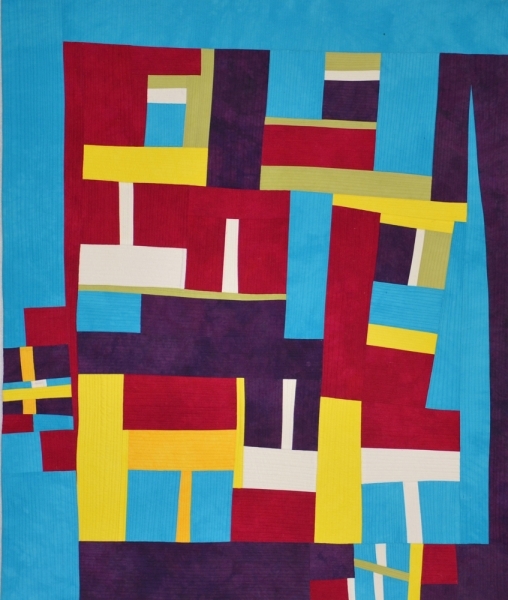 She is using hand dyed fabrics to create contemporary abstract quilts with rich fields of color and pattern. 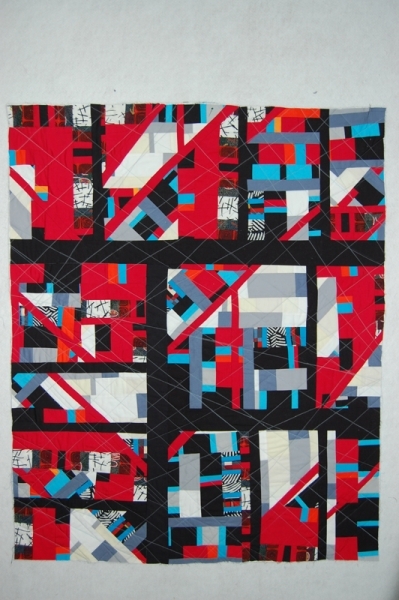 Architectural elements , repeating patterns and the changing nature of memory are themes she is embracing.